Come to this place and discover Mediterranean and Spanish cuisines. A number of people think that you can have good salo, parmesan and venison here. 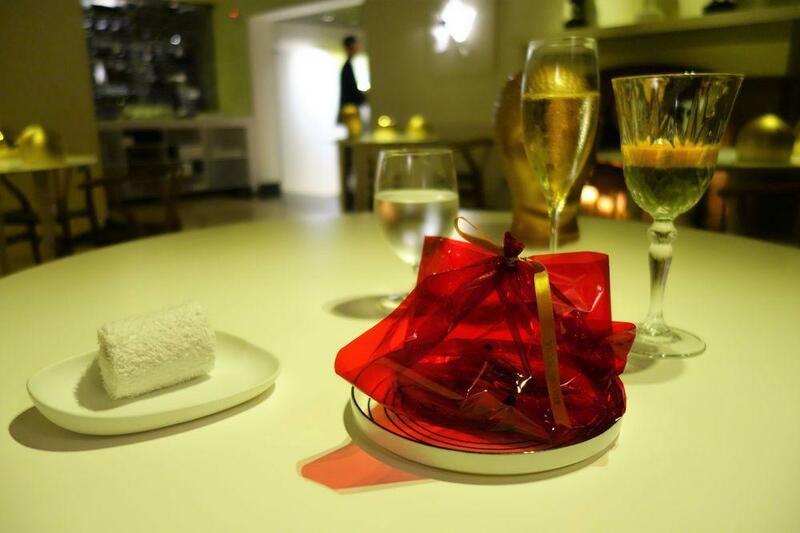 Do not go away without tasting perfectly cooked parfait, pudding and petit fours. Take your chance to taste delicious port wine, Cuba libre or cordial. This restaurant will offer you great white tea, cortado or lemonade. 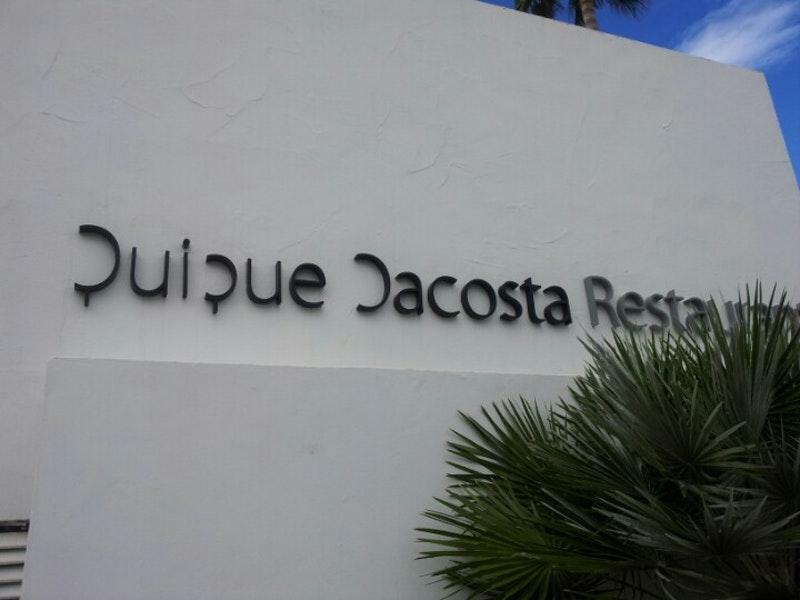 Quique Dacosta is perfect to сelebrate your anniversary. Many guests have noticed that the staff is competent at this place. 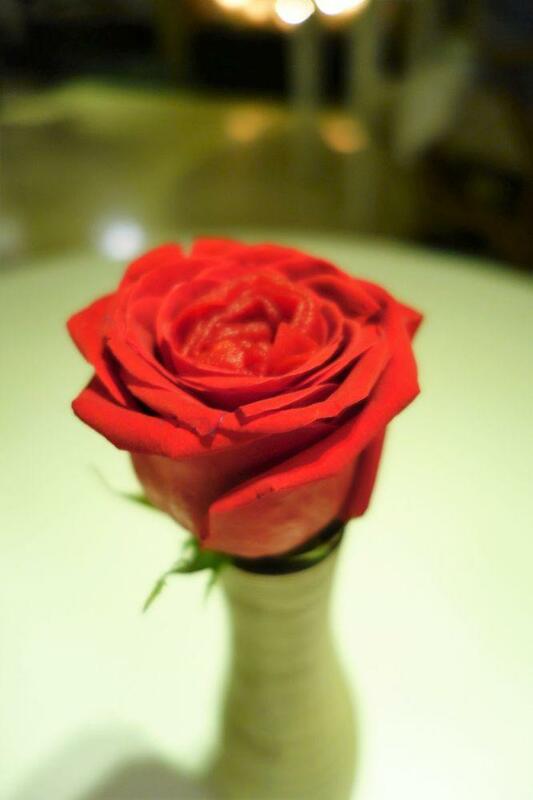 Fabulous service is a strong point that plays a great role for the success of this place. Here you will pay attractive prices. At this spot, visitors can enjoy the nice ambiance and divine decor. 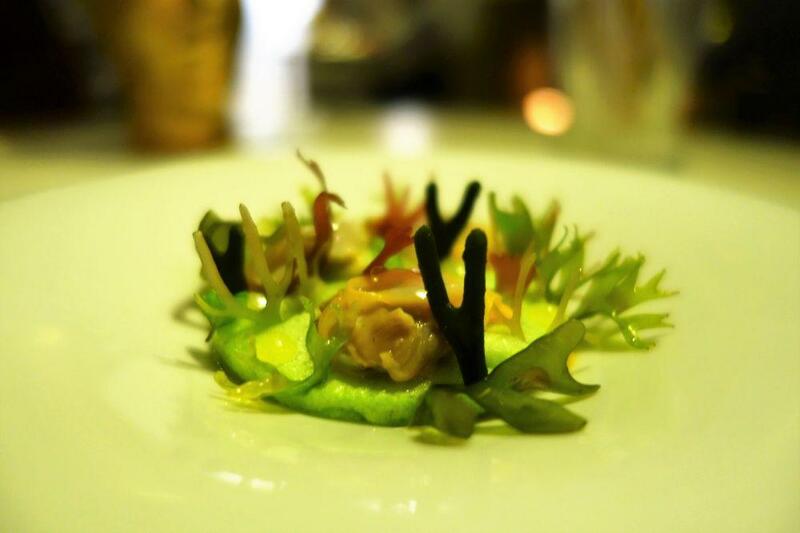 It's a three-star Michelin restaurant that deserves a special visit. Perfect menu, some dishes were average. unfortunally not the chef himself at work today. After I saw a couple of days later where the kitchen staff collect their flowers and fresh seawater for the menu... Sorry but that is absolute not 3stars. Next time I will bring my own flowers for level up the dishes. Restaurante en Denia (Alicante) el chef 3 estrellas Michelin. 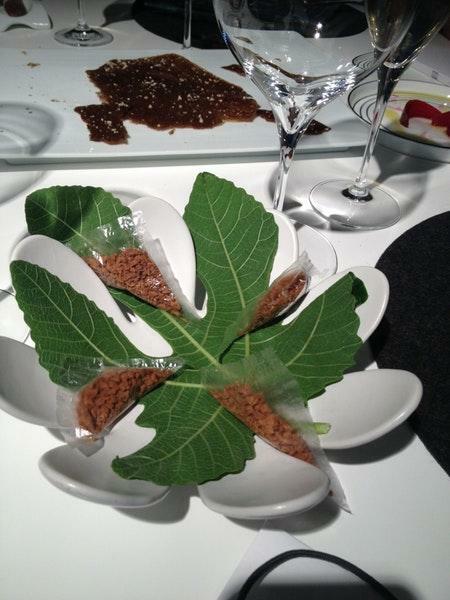 Superb technique and creativity - a leading example of molecular/modernist cuisine.